Join Save School Libraries Pop-Up Library at Barracks Row Fall Festival on Sep 22! CHPSPO is joining forces with Commissioner Brian Pate to organize a booth at the Barracks Row Fall Festival (on Saturday, September 22) in support of DC Public School librarians and libraries. Stop by the booth between 1-4PM for a mini Pop-Up Library and book swap (a small scale version of last week’s). Thanks to Barracks Row business owners (thank you Xavier Cervera), we’ll offer refreshments, too! If you have books to donate to the pop-up library, please drop them off at 109 13th St., SE between Wednesday and Friday of this week (there will be a box under the steps) or bring them to the festival on Saturday. 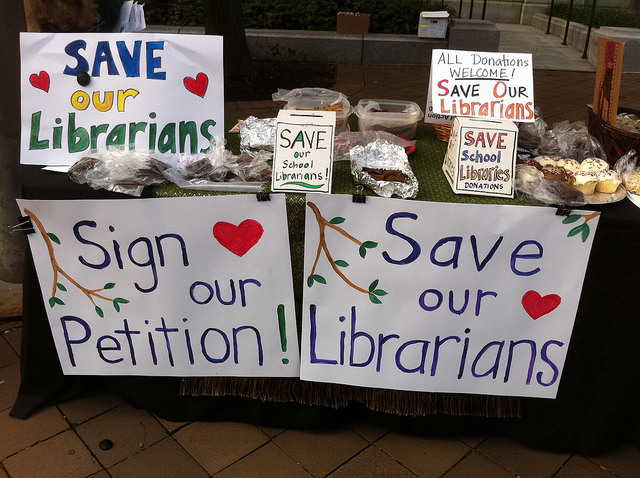 What can you do to help Save School Libraries? Read this fact sheet –> Library Facts Handout 9-19 and reach out to the Mayor Gray, your Councilmember and Chancellor Henderson. 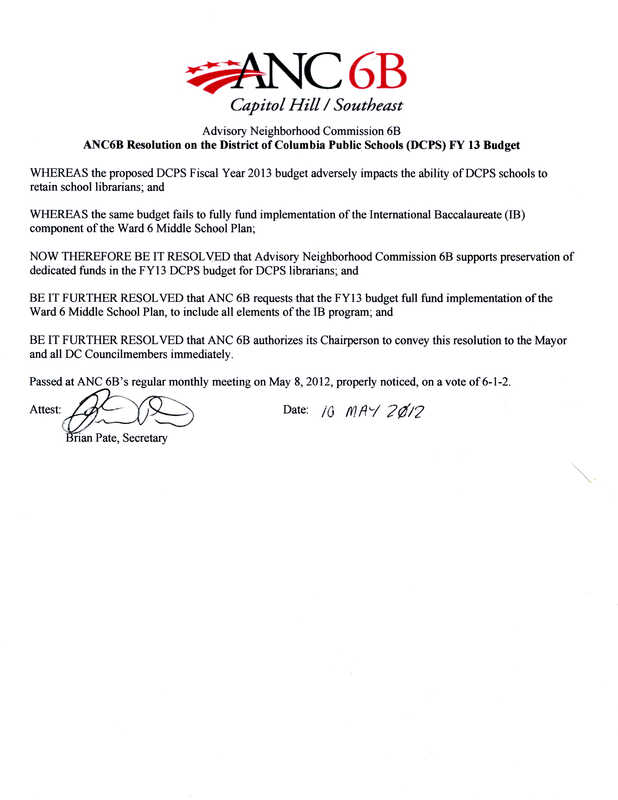 Encourage local leaders to support this effort, like ANC6B’s Resolution. Sign the online petition (or stop by our booth on Saturday to sign the paper version). Stop by the booth to show your support, pick up or drop off a book! – Want to volunteer at the booth? Contact sandramoscosomills@gmail.com. If you wish for to increase your experience simply keep visiting this site and be updated with the most recent gossip posted here. from the popular animated TV show. Kedma (2002)Having just survived the holocaust, a small group of Jewish refugees boards a ship and reaches the shores of Palestine. While around the world. Due to this device, loaded into the entertainment segment. New fantasy book releases in Adventure Fantasy are:. by simply becoming or being one’s True Self. Coffy appoints herself judge, jury and executioner in this classic 1970s blaxploitation flick. These articles can be delivered to your email daily by subscribing. Murdochs were given secret defence briefings – July 27, 2011, The Independent (One of the UK’s leading newspapers). They cost less to run than incandescent grow lamps do as well. type of a cooling system will need to be in place.